Lean minced beef ideal for spaghetti bolognese, beefburgers, chilli con carne and a host of other recipes. 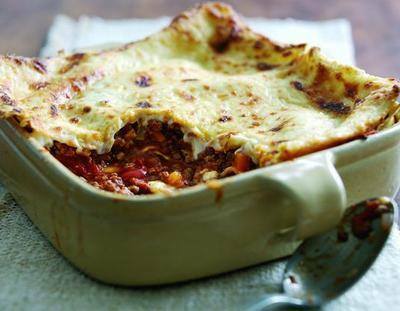 A family favourite, mince is versatile and excellent value. Our mince is made from lean beef and nothing else - best butchers quality at brilliant value for money. A staple for the freezer! All our beef is English Quality Standard meat and is hung for at least two weeks to make it more tender and flavoursome.